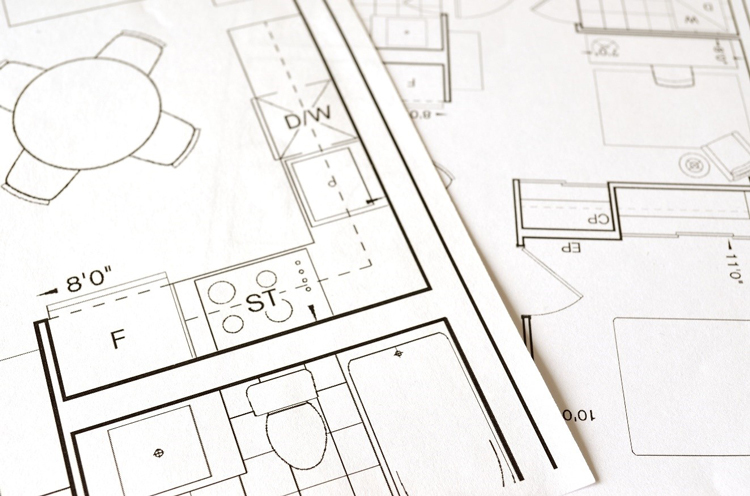 If your planning application is refused, or approved with conditions that you are not happy with, you can appeal to the Planning Inspectorate for a final decision. You can also appeal against ‘non-determination’ if the statutory 8 week (or 13 week for major applications) deadline has passed and a decision still hasn’t been made. The Planning Inspectorate makes the decision on your appeal and is completely independent of your Local Planning Authority. Appeals must be made within 6 months of the decision by your Local Planning Authority, or within 6 months of when the decision was due if appealing against non-determination. Only the applicant or agent of the planning application can appeal the decision – there is no third party right of appeal for neighbours unhappy with an approved planning application for example. The Planning Inspectorate does not charge a fee for appealing. If you use an agent to prepare your appeal for you, they will of course agree a fee with you for their services. Here at Atlas Planning Group, we will always provide clients with a bespoke fixed fee for our involvement. Any other supporting documents, such as a Statement of Case. Will my Appeal be successful? The Planning Inspectorate’s statistics show that on average, only 1 in 3 appeals is successful. However, by instructing a RTPI registered Chartered Town and Country Planner to manage your appeal, your chances could increase significantly. Here at Atlas Planning Group, we have had considerable success winning planning permission at appeal. Our Case Studies page provides examples of Appeal successes - Redevelopment of site to provide a block of six high quality apartments. bringing this all together in a professional Statement of Case Document for submission to the Planning Inspectorate. Can I get any of my costs back? There is also a process for an ‘award of costs’ – this is an order which states that one party shall pay to another party the costs, in part or full, which have been incurred as a result on the appeal process. The decision as to whether award costs is also made by the Planning Inspectorate and will be issued at the same time as the decision for the appeal to which it relates is released. An award of costs will only be made if one party can demonstrate to the Planning Inspector that the other party has acted ‘unreasonably’ and this behaviour has directly cause unnecessary or waste expense to be incurred. An example of costs could be the time spent your agent in preparing the appeal. If you’d like to hear more, or discuss how we help you with an appeal, please get in touch.